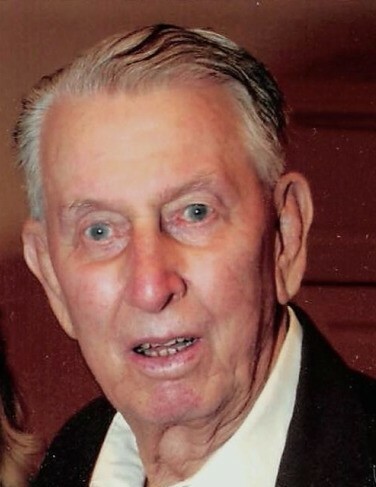 Wayne Shockley, 87, of Scottsville, KY passed away Sunday, April 8, 2018 at the Medical Center at Scottsville. The Scottsville, KY native was a farmer and member of Liberty Missionary Baptist Church and a son of the late Aubrey Claude Shockley and Georgia Louella Taylor Shockley and husband of the late Velma Louise Carver Shockley. A special great great niece: Andi Grace Thompson. He was preceded in death by 2 sisters: Juanita Williams and Sue Cornwell and 1 brother: Billy Ray Shockley. Funeral services will be 2:00 P.M. Tuesday, April 10, 2018 at Goad Funeral Home with Bro. Charlie Ausbrooks and Bro. Kimble Willoughby officiating and burial in Liberty Cemetery. Visitation will be after 2:00 P.M. Monday at Goad Funeral Home.